Decorating for the holidays comes in many forms and varieties. Inspiration can be found from those nostalgic items that remind us of the season–Santa, our childhood memories, and those iconic images of Christmas. 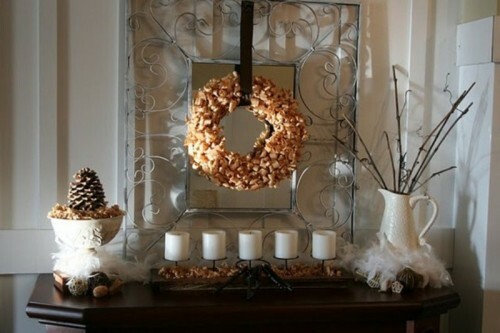 Here are 4 ideas for you to create that holiday look in your own home. Add candles, rustic elements from nature, and symbols of the season. 2. 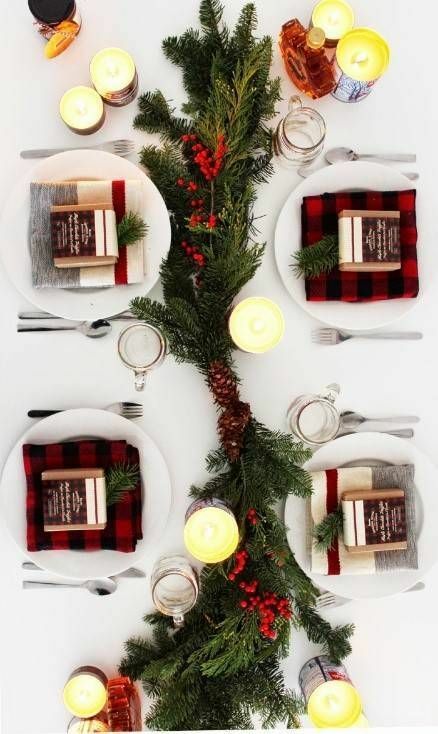 Spruce up your table. Bring in pine—literally. Using fresh branches and pine cones to create a centerpiece, or to mark placeholders is a great element to any table—-and will make the house smell great! 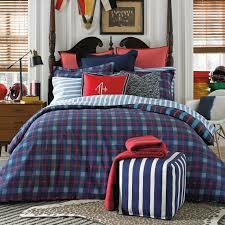 Add warmth to any space with varying textures and patterns. Use plaids, knits, flannels, wool, and faux fur. Use holiday foods as the inspriation for your color pallette. Think red and white candy canes, or citrus and nuts. Translate your favorite foods into your decor. As you celebrate the season with friends and family, most of all enjoy your home. It’s the place that takes care of you not just for the holidays, but all year round. And if you are considering a move in the new year, contact me during the holidays. I’d love to discuss how to make your next chapter as smooth a transition as possible.